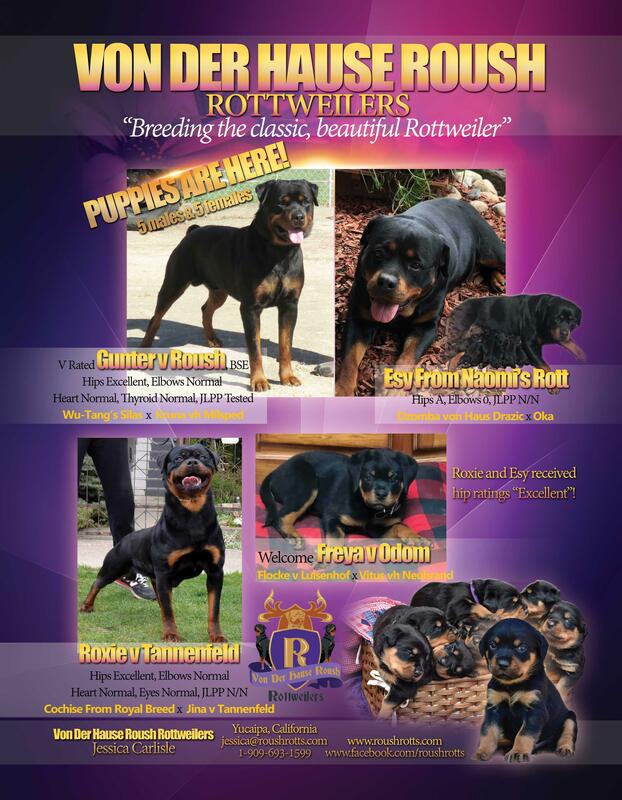 Forums › Main Forum › Breeders › USA › Puppies are here!!! 5 boys + 5 girls!!! This topic contains 0 replies, has 1 voice, and was last updated by TTRM 2 weeks, 5 days ago. Puppies are here! 5 boys + 5 girls! Both dogs are health tested (including JLPP tested), both are correct dogs under FCI breed standard and both are high drive, stable, friendly dogs! If you are looking for a show or IPO prospect, this is a litter to look at!